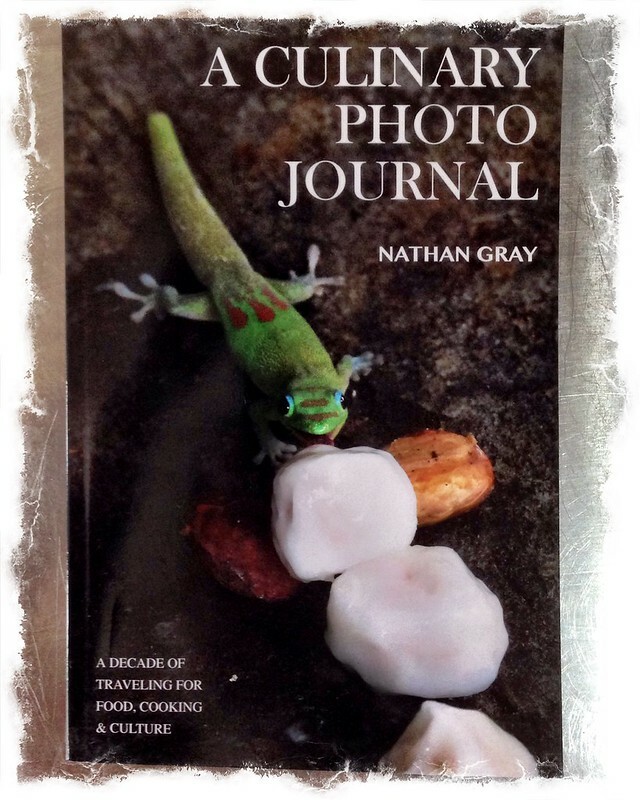 The other week a copy of A Culinary Photo Journal: A Decade of Traveling for Food, Cooking and Culture By Nathan Gray arrived in the post. I won it on the Goodreads website. It is a photo book packed full of food photos. What I find particularly pleasing about this volume is the fact that the intro and captions are very short. No waffle (pun intended), just interesting food related photos. Best viewed when you’re not hungry. This entry was posted in Book Reviews and tagged Book Review, Nathan Gray on September 13, 2015 by Richard.